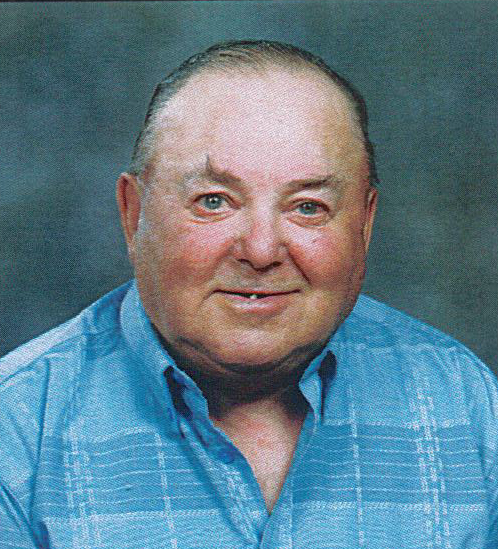 Joseph Miroslav Gerelus of Shoal Lake and formerly of Seech passed away on Monday, December 3, 2018 at the Shoal Lake Strathclair Health Centre at the age of 77 years. He was born in the R. M. of Rossburn to John and Mary (Buternowsky) Gerelus on September 13, 1941. He was known as Joe to everyone. Joe attended school at Marconi for one year and later he attended Seech School where he completed grade 7. After his schooling, he was employed with McTavish Motors in Cardale for several years. Joe was then employed by Manitoba Pool Elevators on the construction crew in various locations throughout Manitoba. His stay on this job was limited, as every payday became a long weekend! Following this, he worked for many farmers fencing, baling, cultivating and harvesting. In later years, he remained at home helping on the farm. In 2008, he moved to Oakburn to live in Manitoba Housing until 2017. Due to ill health, he moved to Shoal Lake to reside in suite #2 at the Morley House EPH. Joe was predeceased by his father John on March 1, 1989; his mother Mary on March 29, 2002; brother-in-law, Les Kelner on March 24, 2009. Surviving are: brothers: Bill (Marlene), Zenon, and sister, Laurie Kelner and their families.